Florence is the jewel of the crown when it comes to Italian holiday spots, and is also home to some of the world's most priceless works of art from all eras. Once you arrive at the surprisingly small city, you'll be surrounded with a wealth of beauty and finery from the moment you step off the plane. Florence is perfect for a city break of love, with plenty of hotels giving stunning views and plenty of access to the most famous places of all – from the San Miniato al Monte basilica to the Statue of David in the Galleria dell'Accademia, there's sure to be something you can swoon over. However, Florence has far more to offer than museums and galleries; cradled in the heart of Italy's wine region, the city is a perfect place to explore more of Italy's culture and history. Just south of town you can try the wines of the world famous Chianti region, or drive in a Ferrari through the streets and the Tuscan hills. There's even a bustling nightlife to enjoy, and along the banks of the river Arno you'll find plenty of bars and clubs to celebrate your time in Italy – be prepared for a whirlwind experience! 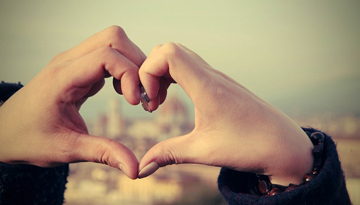 Flights to Florence with Lufthansa in Economy Light fares from £169 return including taxes. 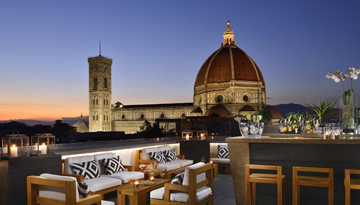 Grand Hotel Cavour offers appreciating views of Florence Cathedral located in the heart of Florence. 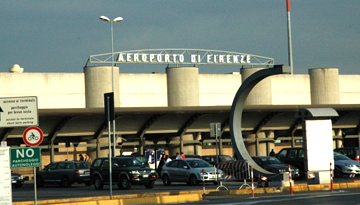 Fly from Manchester - Florence & Stay for 7 nights with 3 star accommodation. Room Only.